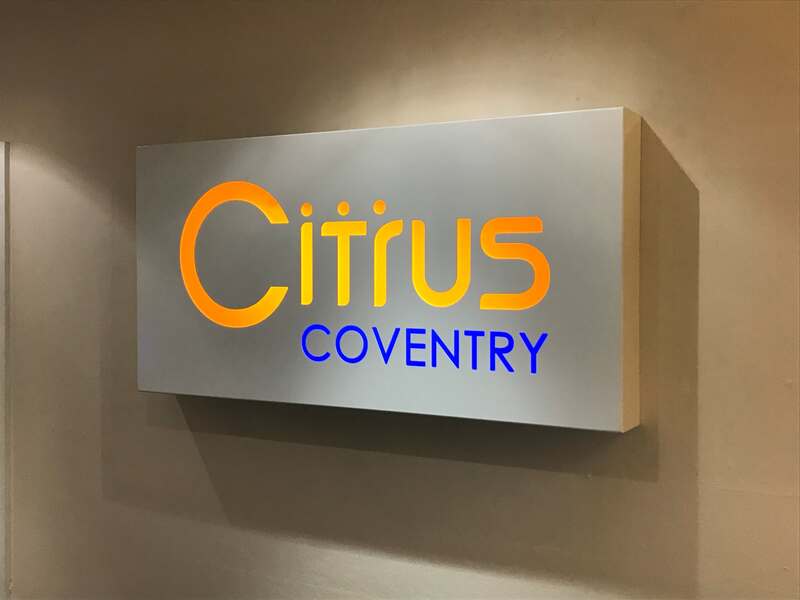 Thailand owned hotel group, Compass Hospitality entered the UK hotel market during 2017 with the Citrus Hotel Coventry. 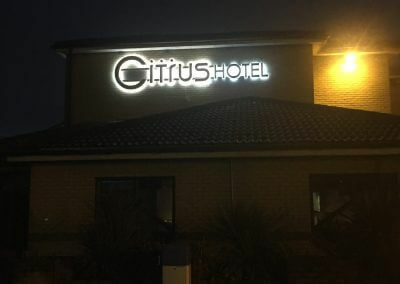 The site, which was previously a Holiday Inn, was purchased and refurbished prior to reopening under the Citrus brand. 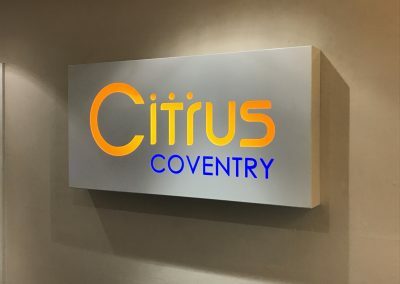 Taylor & Pickles worked on the development of the new UK version of the brand to work alongside the existing Thai operated hotels and upon design agreement, started manufacture of the external and internal signage, installing all signs prior to the UK brand launch. 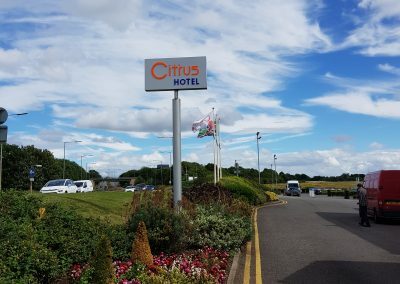 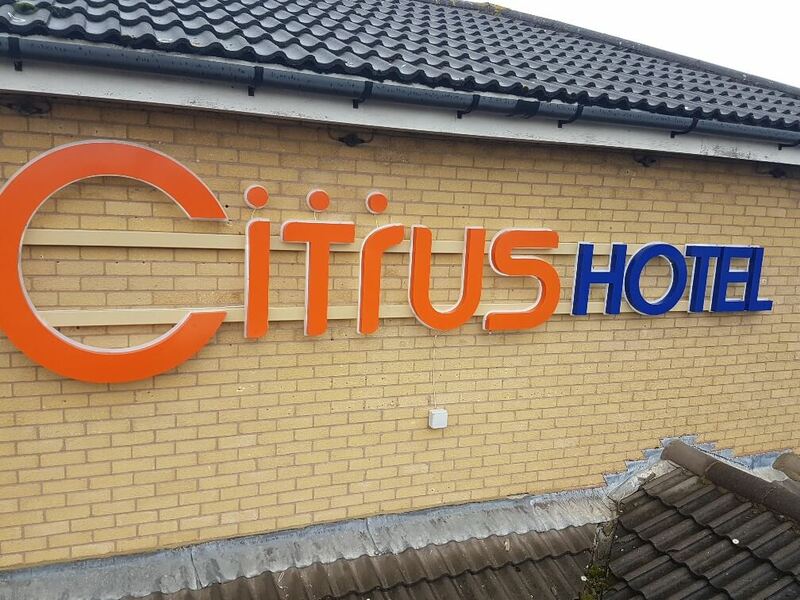 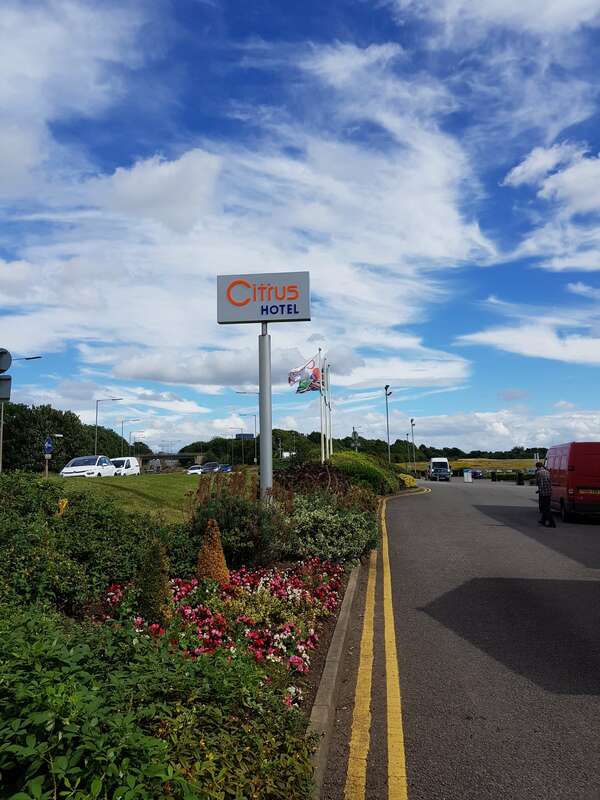 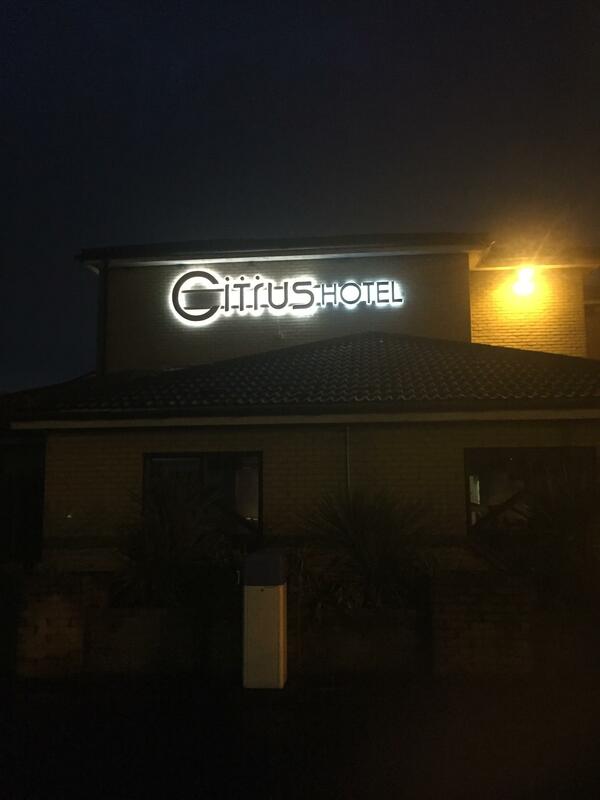 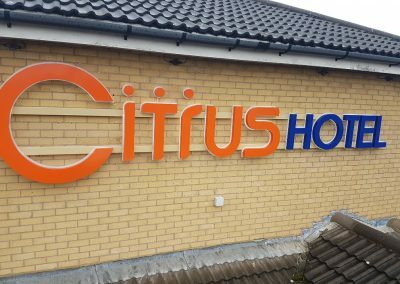 Since Citrus opened the Coventry hotel, they have also commissioned Taylor & Pickles to manufacture and implement the signage at the recently opened Citrus hotels in Cardiff, Eastbourne and Cheltenham.